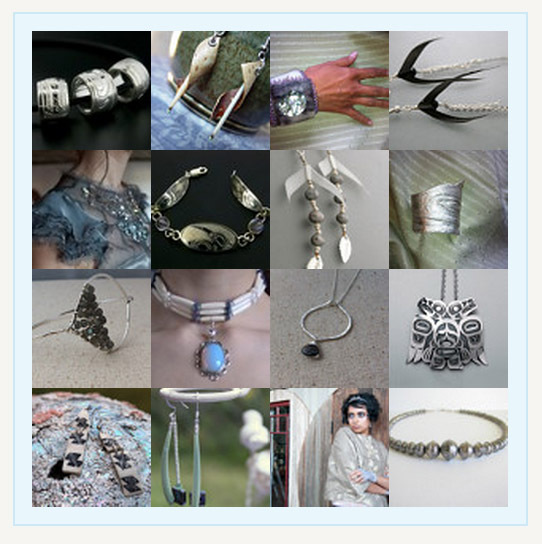 So, Etsy lets you 'curate' lists of favorite items based on themes. I put together two 'Treasury Lists' and found out that it was a lot of fun (and borderline-addictive) to look through everyone's work and pick out some cool pieces that fit your latest interest (first, I was obsessed with all the pretty silver stuff, then red stuff, and then with teeny tiny baby stuff, and then with turquoise stuff, etc etc). 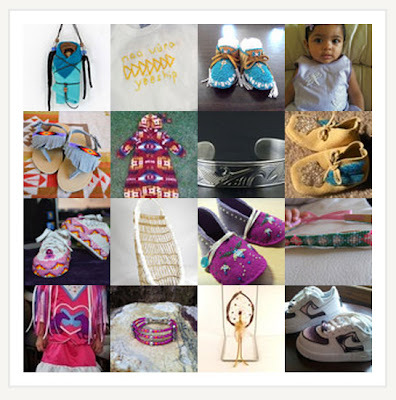 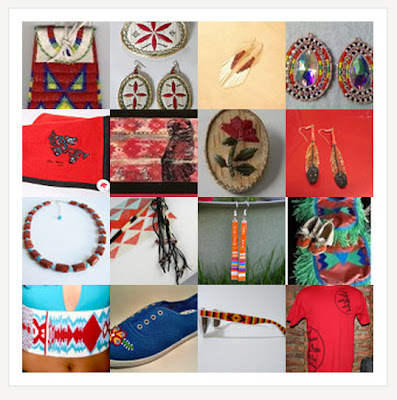 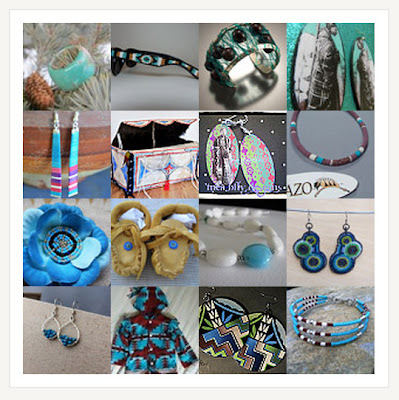 Check what I did by clicking the links below, and think about making your own Treasury List with favorite items made by Native artists.